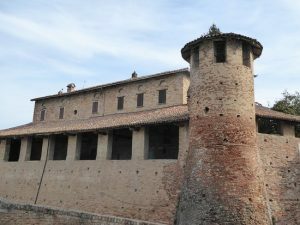 – Diego IZ1NJA will active on the 5th of September by special call IB1DCI/p from Castello di Castelletto Molina, WCA: I-00891, DCI: DCI-AT044. As usual Diego will transmit live activation to his youtube channel. Please spot him if you hear. QSL via bureau or direct. 73 & 11! [tnx info IZ1NJA].